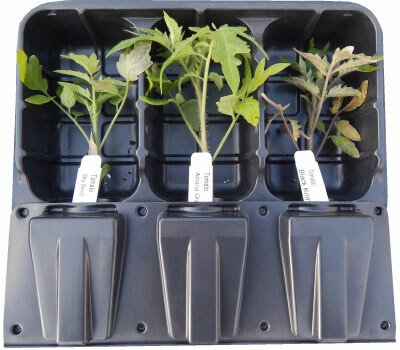 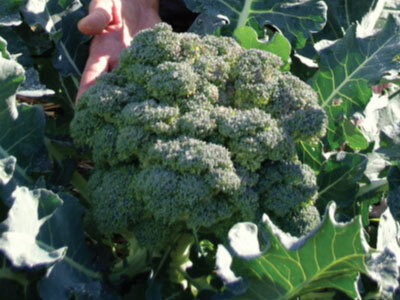 Your garden or growing area may be small, but that doesn’t mean that your vegetable yields have to be. 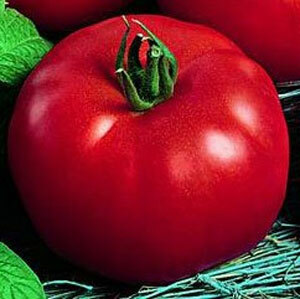 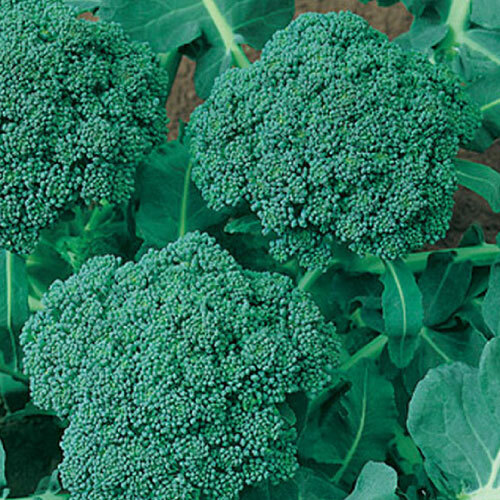 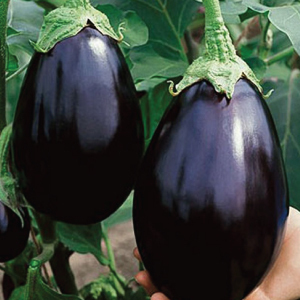 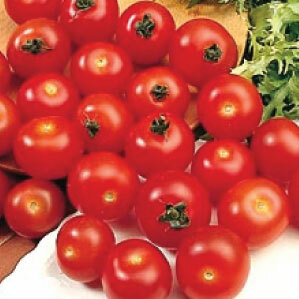 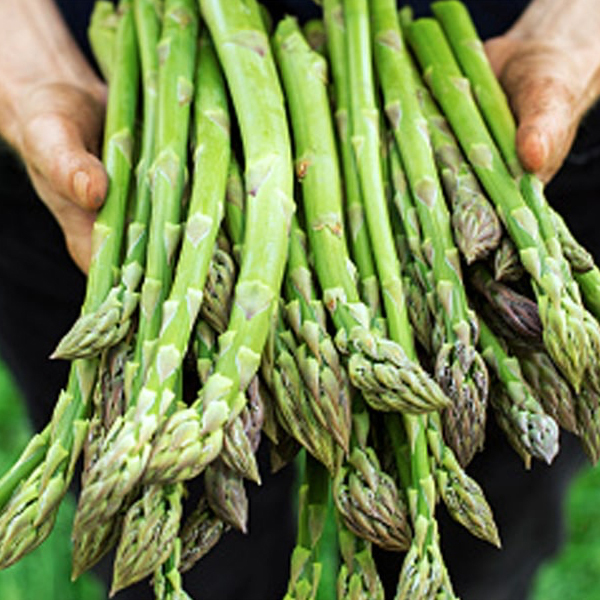 Get the most bang for your buck with the high yielding vegetables we’ve selected below. 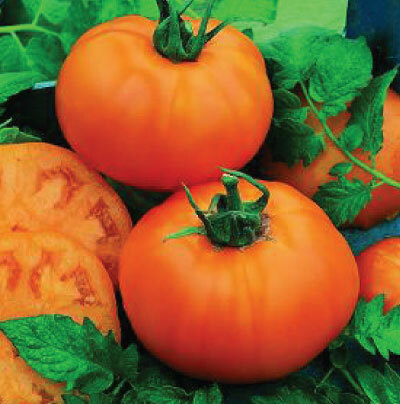 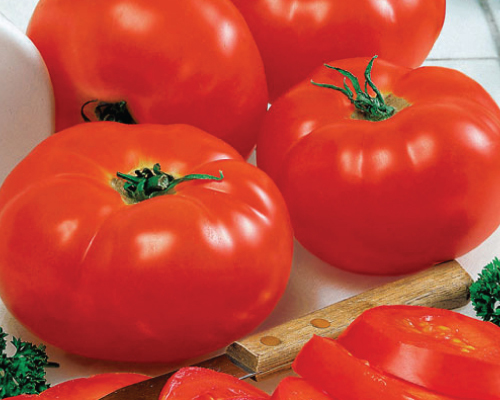 The Crnkovic Yugoslavian Tomato is a full flavored, mid-sized bright red tomato that has a perfect beefsteak shape that is juicy inside. 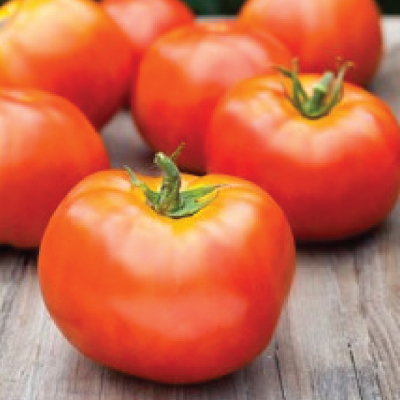 The Dixie Red Tomato is a delicious hybrid that consistently produces high yields of vibrant red tomatoes with excellent disease resistance. 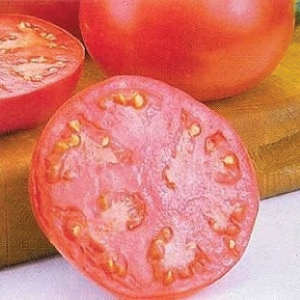 The Floradade Tomato is a delicious, bright red variety that has a great ability to withstand heat and produce high yields! 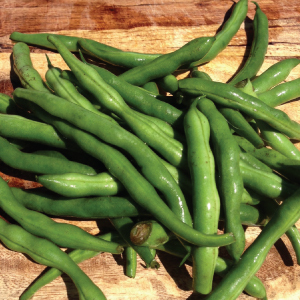 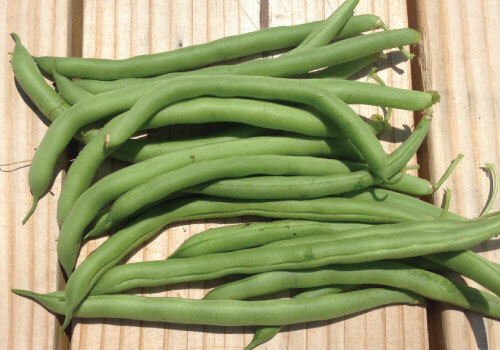 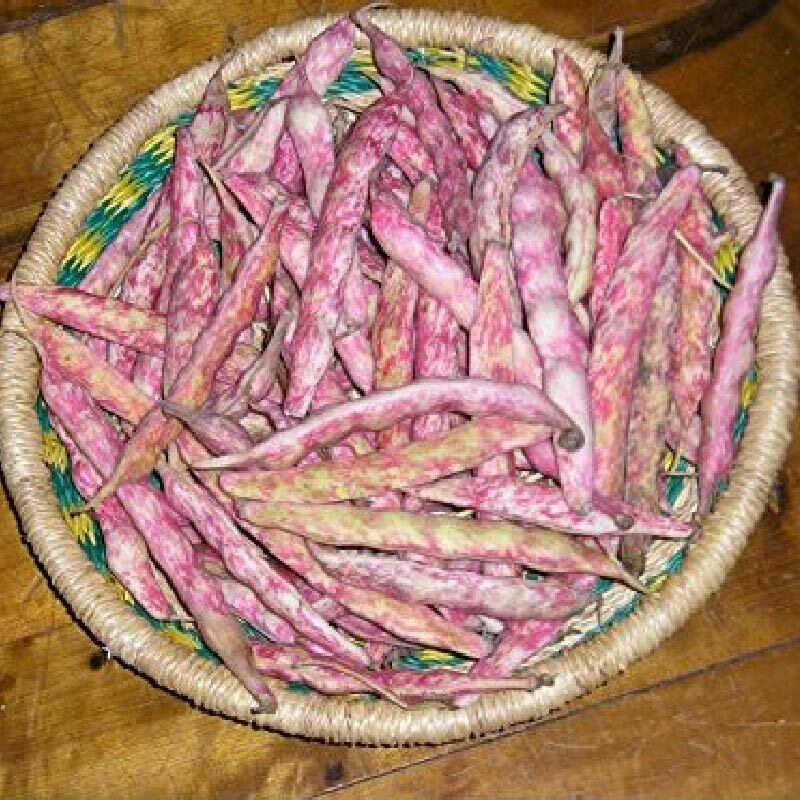 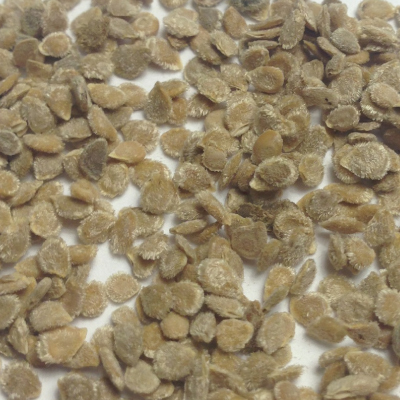 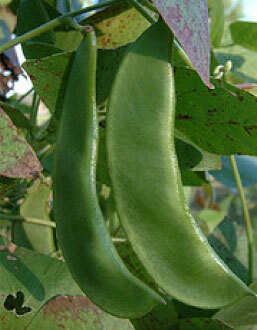 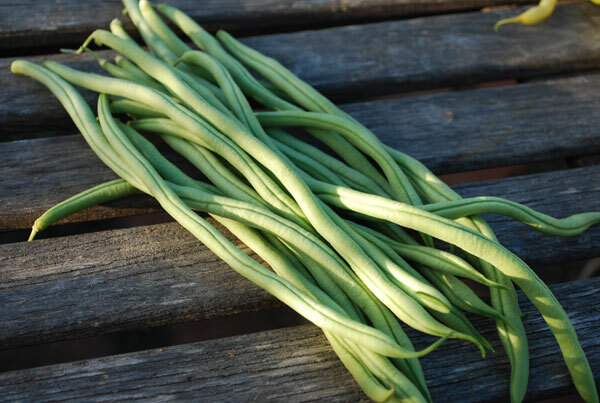 The Fortex bean is an early maturing and very productive bean that has a long pod that is slender and stringless and very tender when picked early. 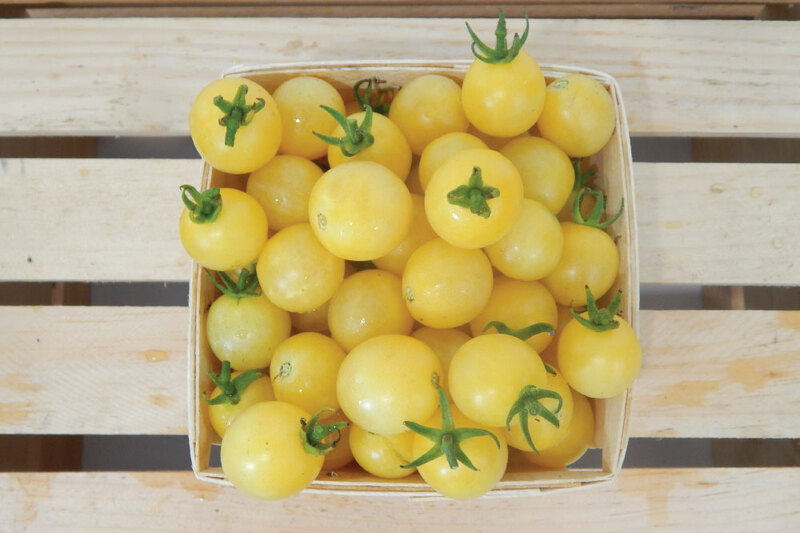 The Glacier Tomato plant is perfect for small spaces, such as patio containers, and typically grows to be 24-30 inches tall. 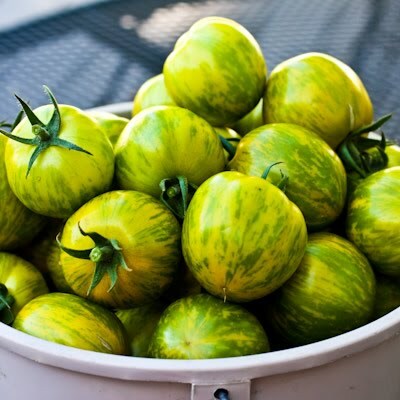 The Green Zebra Tomato is a beautiful gold ripening variety with dark-green "zebra-like" stripes that has an extra tasty lemon-lime flavor. 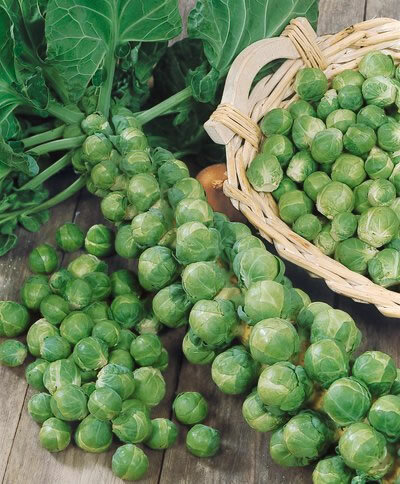 Gustus Brussels sprouts is a newer variety with great taste and high yields and an excellent variety for home gardens and markets. 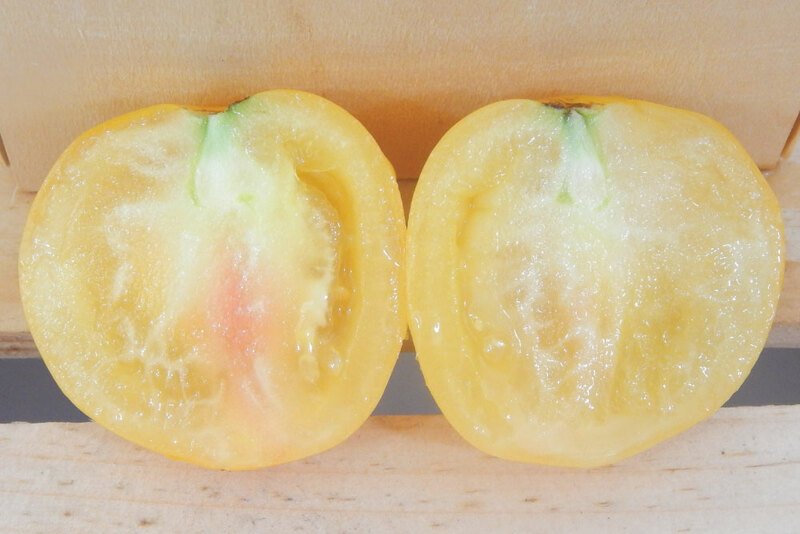 The Islander Pepper is known as the chameleon as it starts out as a violet hue, then turns to a yellow/orange and then finally deep red! 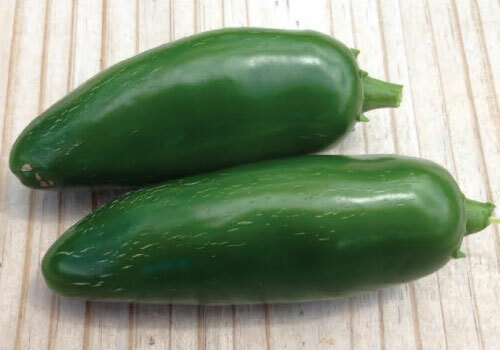 The Jalapeno M Pepper variety is high yielding pepper that has an average hotness level that tastes great in many dishes. 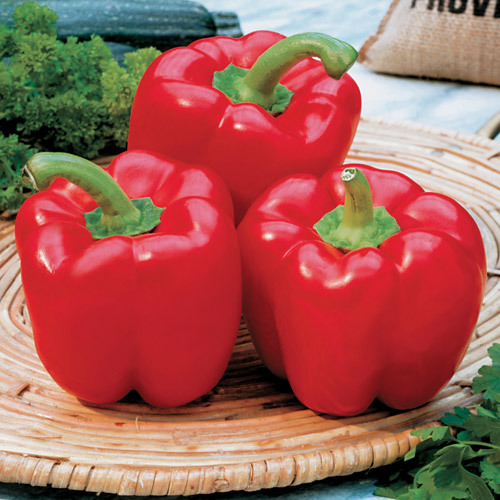 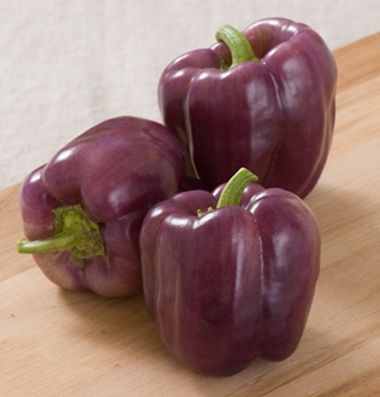 The Karma Pepper is by far the #1 pepper in North America for its high yield, big size, beautiful color and delicious taste! 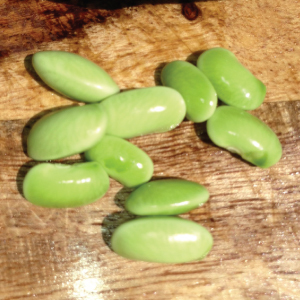 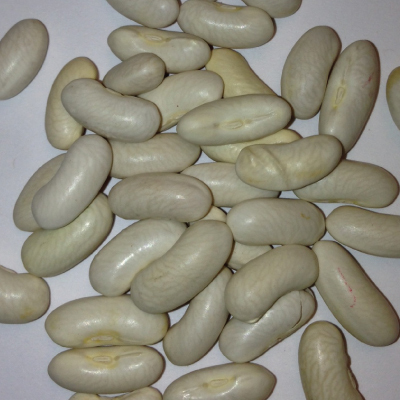 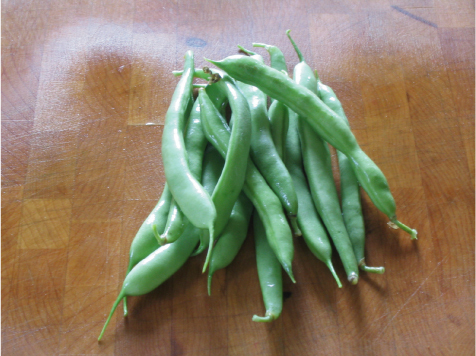 The King of the Garden bean is a very heavy yielding lima bean and comes out of the freezer just like they were put in! 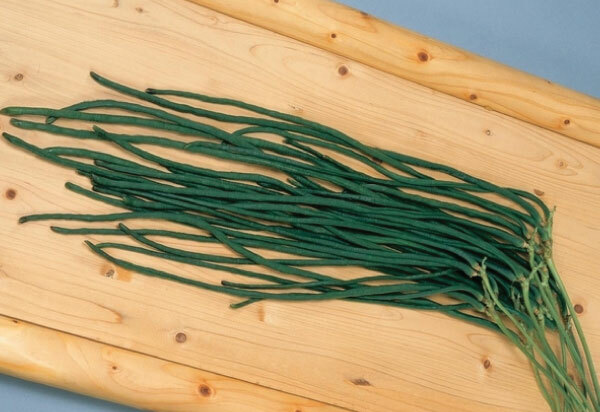 It is the best freezing variety. 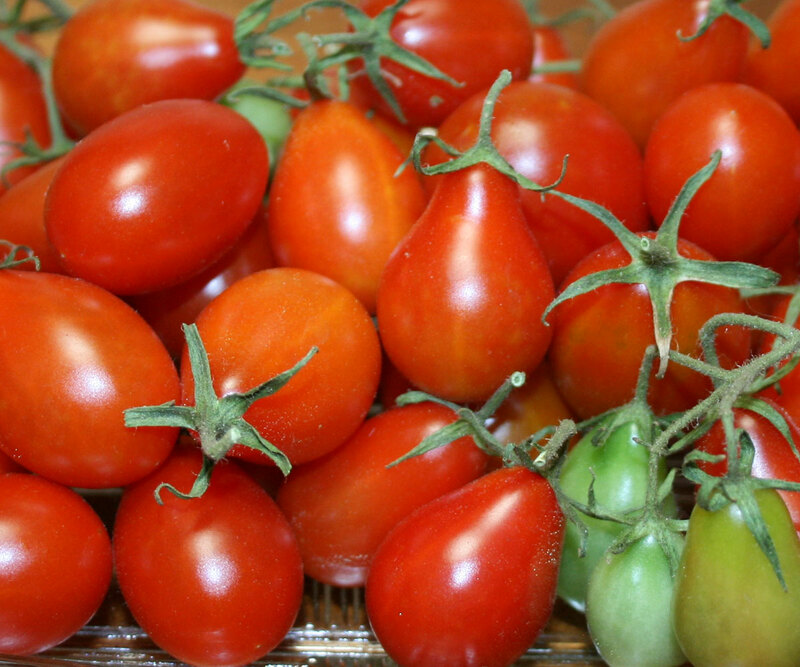 The Large Red Cherry Tomato is the perfect little mouth watering fresh eating tomato that grows in clusters and is the perfect addition to salads! 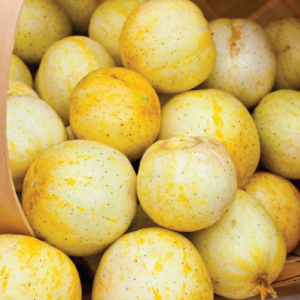 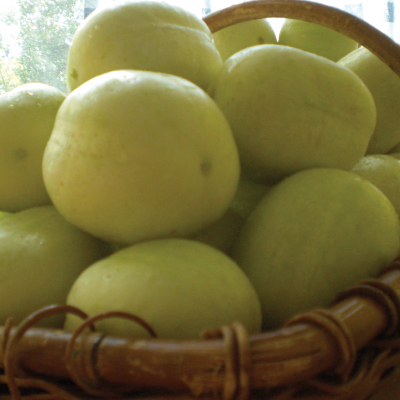 Don't be fooled by this heirloom's unusual shape, the Lemon cucumber's bright yellow balls are excellent for salads and pickling! 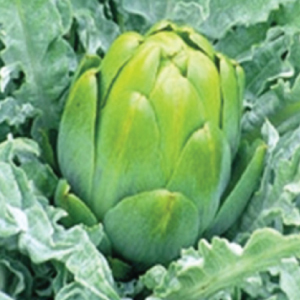 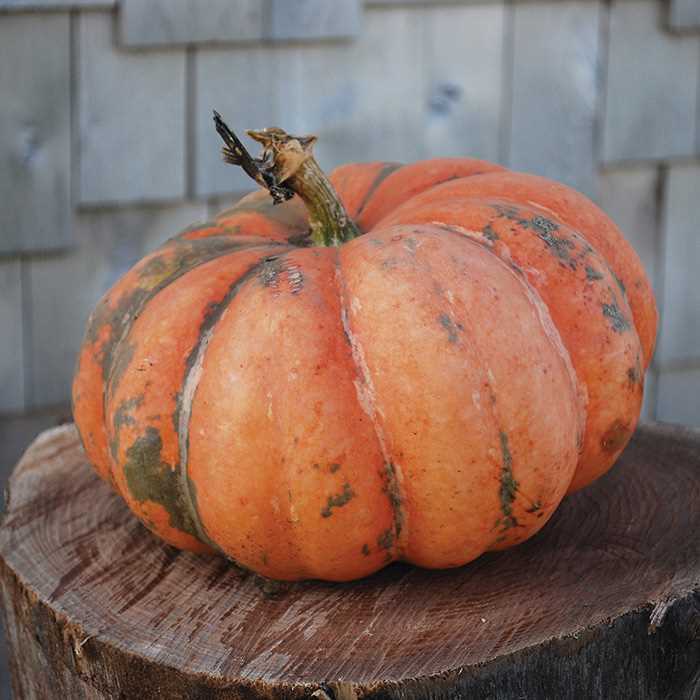 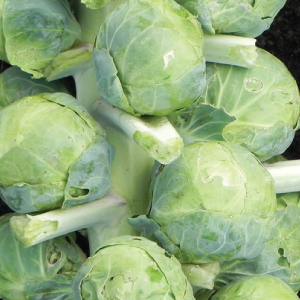 The Long Island is a compact Brussels sprout with heavy yields, this is a workhorse variety that produces very flavorful sprouts! 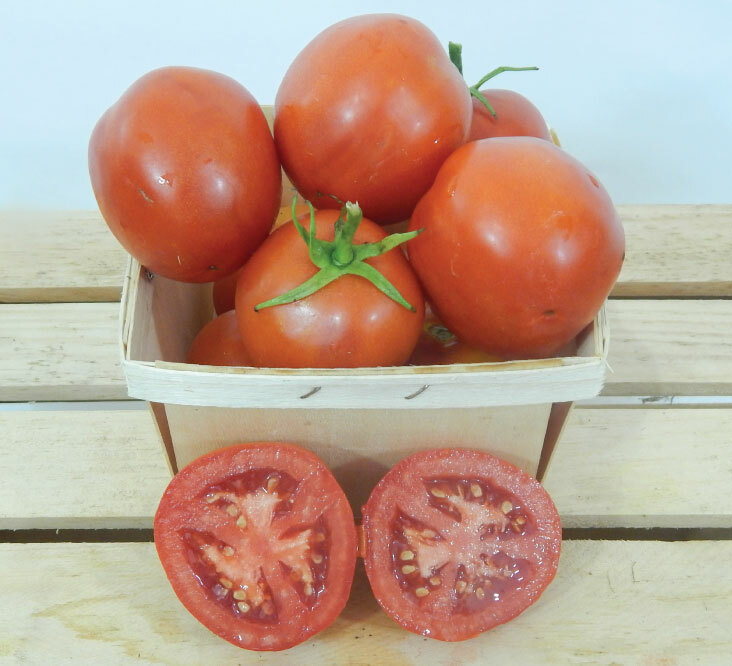 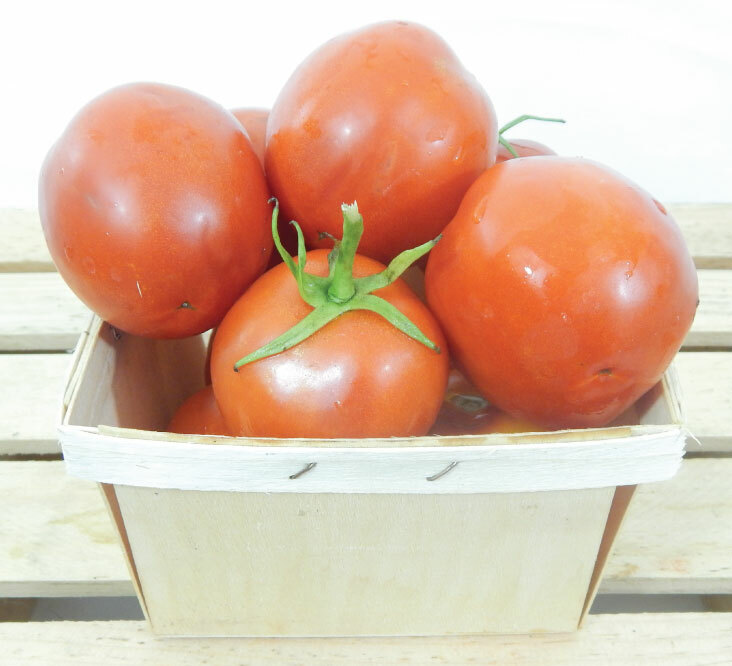 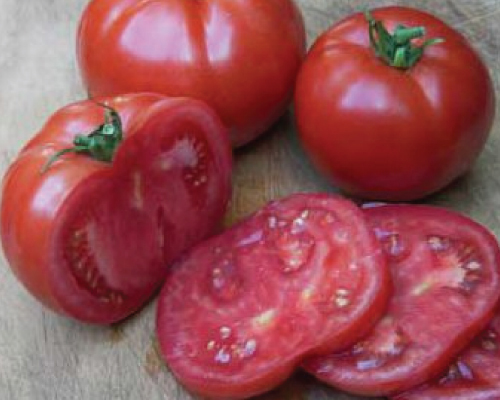 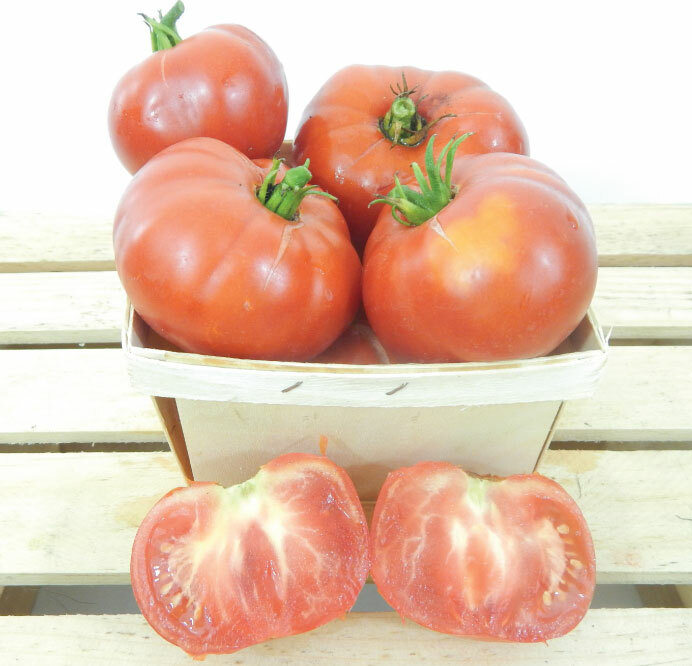 The Marion Tomato is a great tasting, bright red Rutgers variety that is perfect for slicing and fresh eating in a salad or on a sandwich. 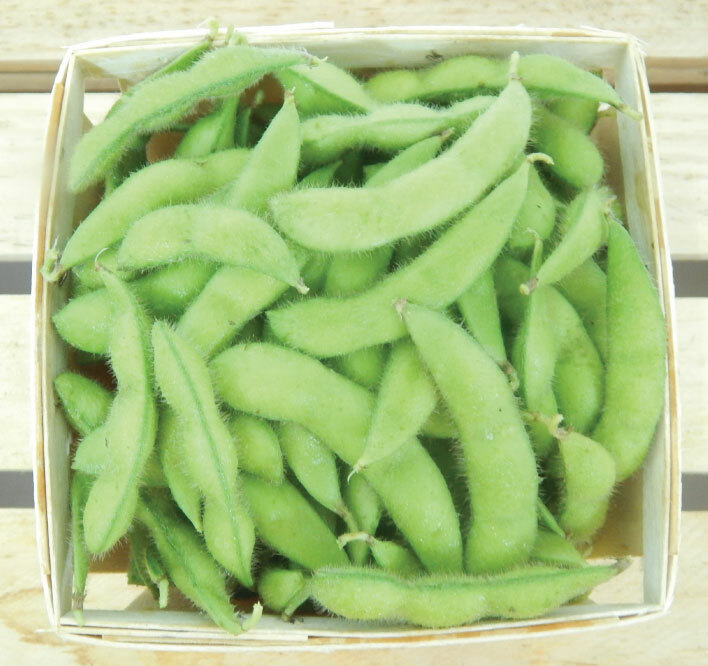 Midori Giant is an early maturing soybean with very large pods that is the traditional edamame variety eaten in oriental food. 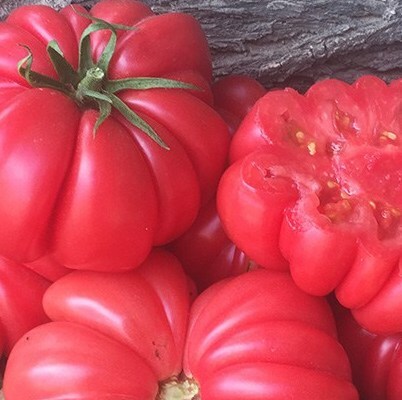 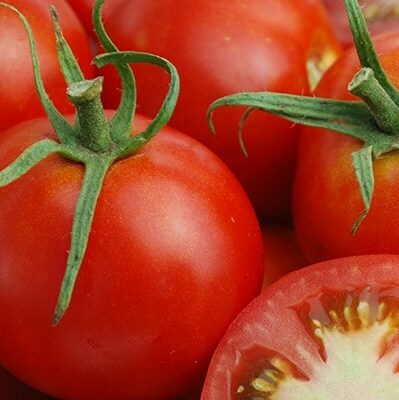 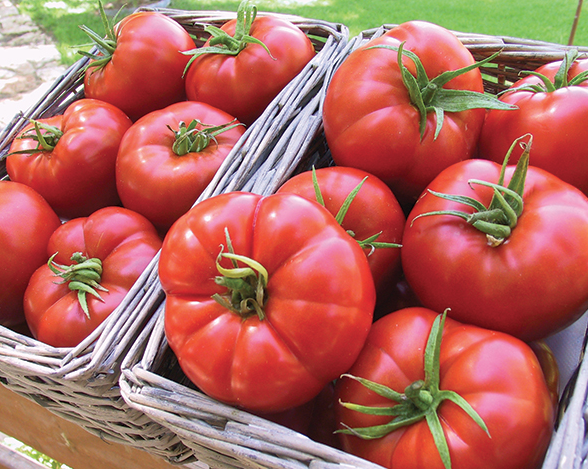 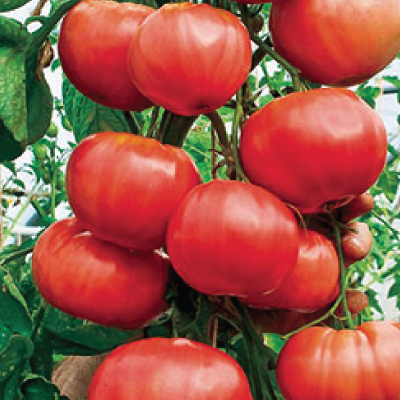 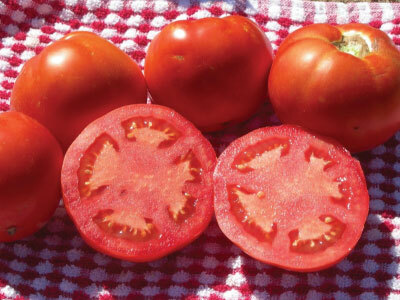 The Moneymaker Tomato is a terrific, high yielding heirloom that produces delicious, bright red and smooth fruits that are perfect for fresh eating. 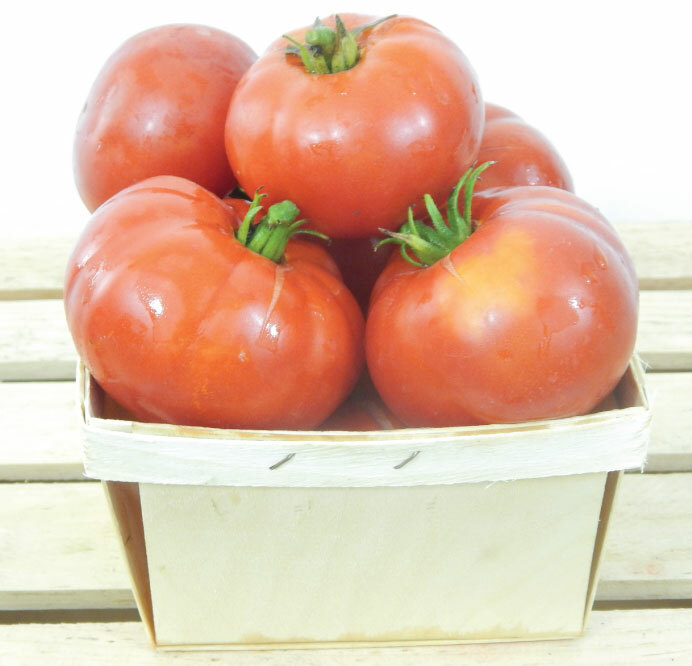 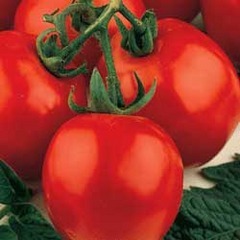 The Mushroom Basket Tomato is a large, uniquely shaped tomato with a delicious juicy sweet flavor, originating from Russia. 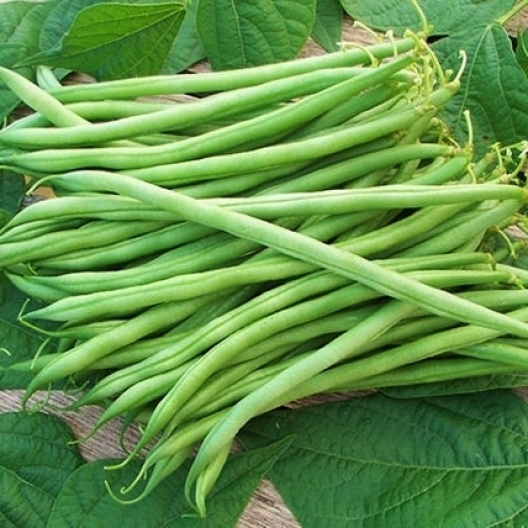 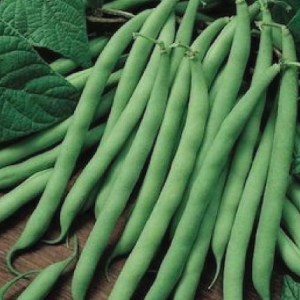 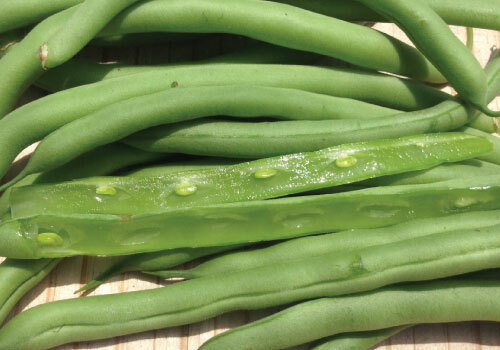 The Orient Wonder bean is a white seeded yard-long bean with tender pods that is popular in warm and humid areas, where plants are vigorously vining. 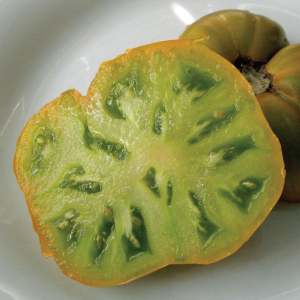 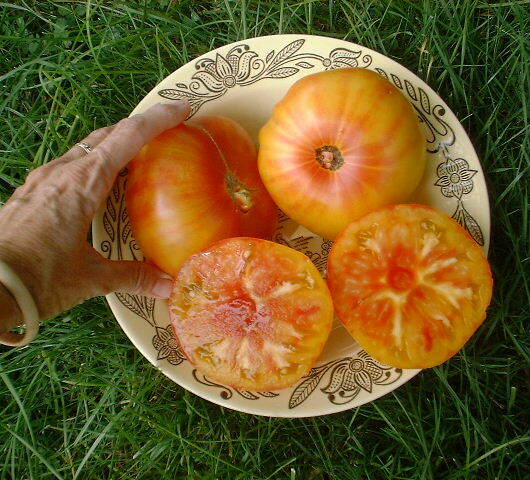 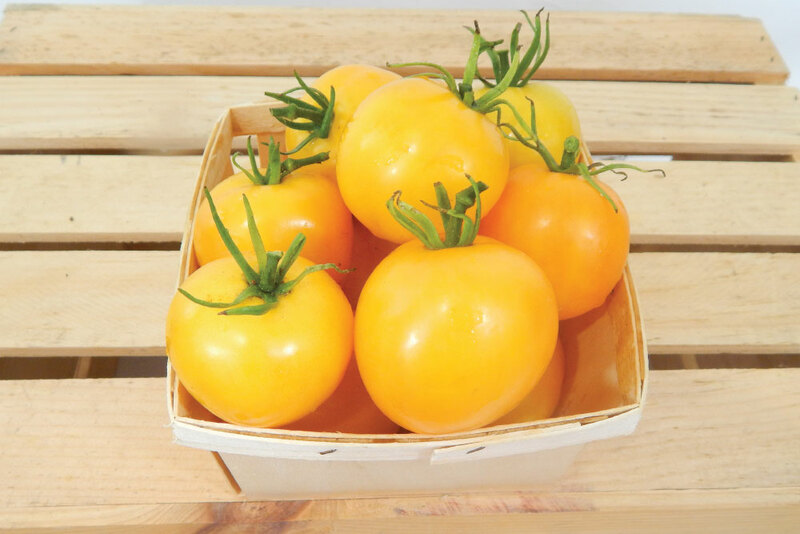 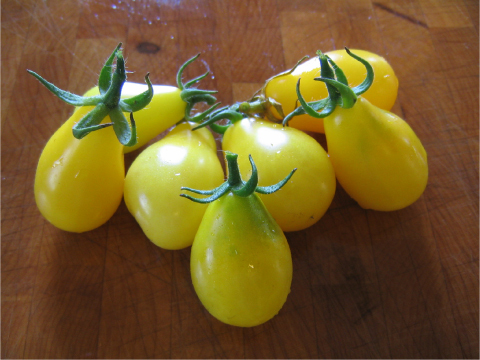 The Pineapple Tomato is a large, rich yellow-gold beefsteak variety that has a wonderful very sweet, almost fruity, flavor. 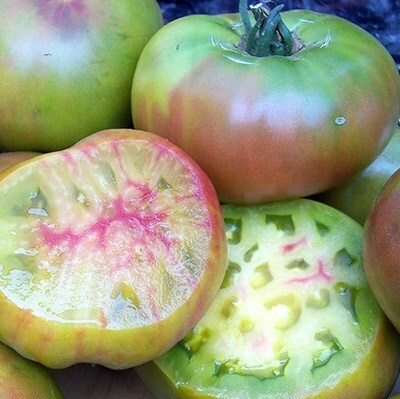 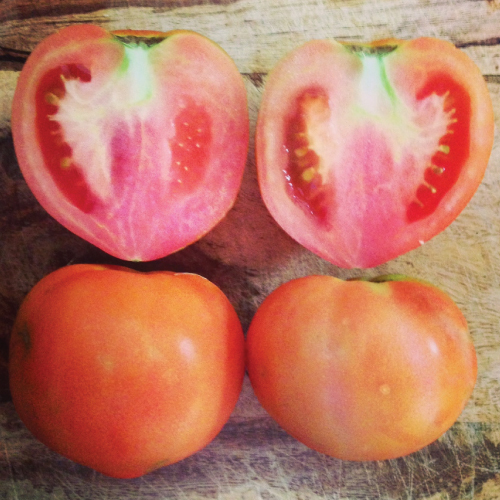 The Pink Girl Tomato produces beautiful, smooth, juicy and high quality pink tomatoes that can be enjoyed all summer long! 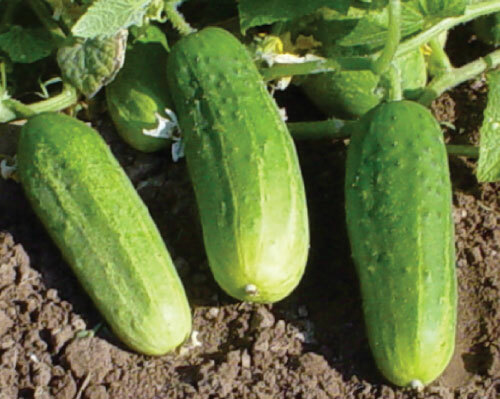 The Pioneer cucumber is an excellent, uniform pickling cucumber that has a dark green skin with a delicious crunchy flesh.